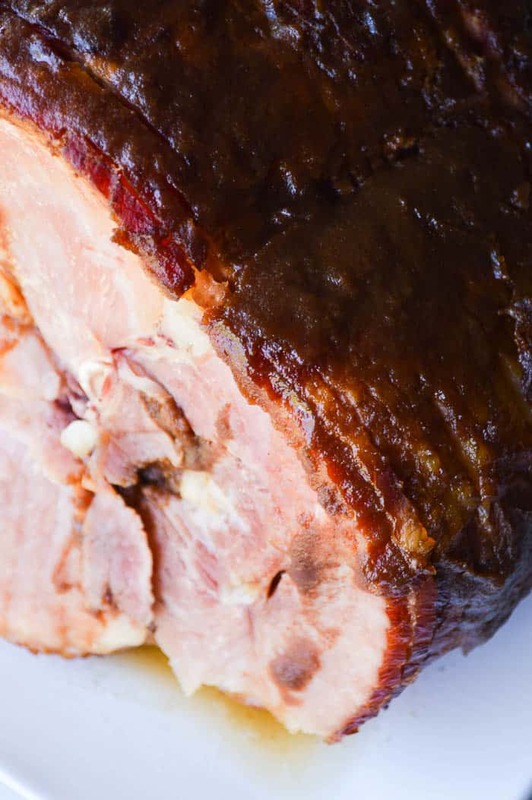 Apple Butter Glazed Ham is a simple, sweetly spiced way to dress up your holiday ham, but it also makes a great ham steak if all you need is a quick weeknight meal. I travel pretty often for work, and the hyper-responsible mom in me always feels the need to do all the laundry and stock the refrigerator full of food before I go. Is this a compulsion that other people have?